Chest pain is not always a symptom of a heart attack. But the most immediate threat that warns of a heart attack is chest pain. So, emergency room doctors will test you for chest pain first before applying chest pain first aid. 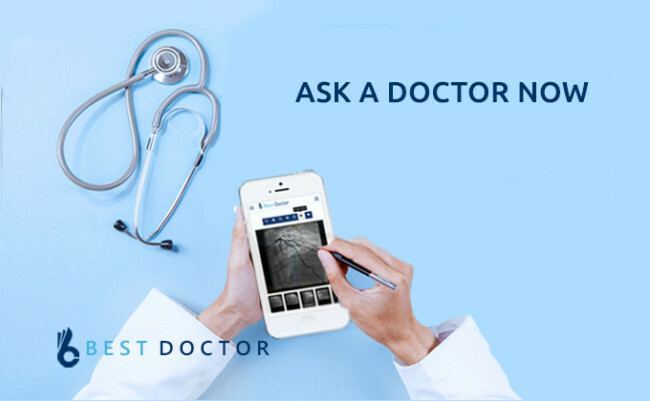 After checking for chest pain, they can examine you for signs of any dangerous lung condition like a clot in the lung and a collapsed lung. 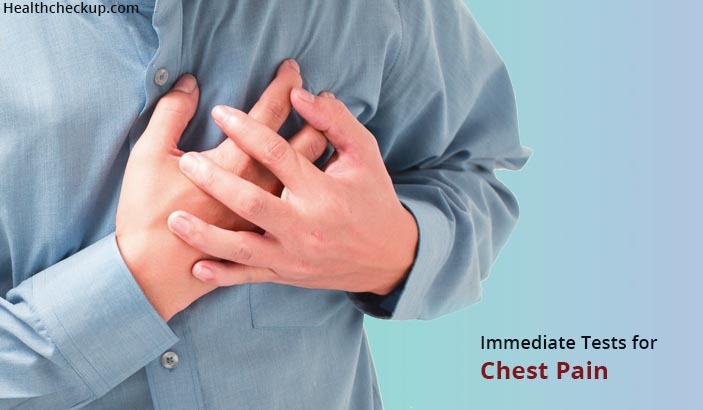 There are many questions which usually disturb a person like when should he seek for chest pain first aid? What if he is getting chest pain after eating? What medicine for chest pain should he take? And what are the immediate tests if one gets chest pain? So here are the answers to these questions. A CT scan will be conducted to detect a pulmonary embolism or blood clot in your lung. The CT scan will confirm that you do not have an aortic dissection. A chest x-ray will be done to reveal the condition of your lungs, and the size and shape of your blood vessels and heart. The chest x-ray will inform the doctors of lung problems like collapsed lung and pneumonia. A blood test will be conducted to check for higher levels of enzymes and proteins that are found in the heart muscle. If your heart cells get damaged due to a heart attack, these enzymes and proteins will leak into your blood within a few hours. Electrodes from the ECG machine will be attached to your skin, and the test will show the electrical activity of your heart. Injured heart muscles do not conduct electrical impulses, so the ECG can detect if you had a heart attack or if you are having one. The treatment for chest pain depends on the cause of the chest pain. Antidepressants: Antidepressants might be recommended for you if you are experiencing panic attacks. Antidepressants can help you control your symptoms. If you are feeling depressed, cognitive behavioural therapy and other psychological therapy might be recommended for you. Blood Thinners: Blood thinners stop blood clotting to prevent more clots from forming. You will be given these drugs if you have a clot in the artery that is feeding your lungs and heart. Artery Relaxers: Artery relaxers like Nitroglycerin can relax the arteries of the heart so that blood can flow more easily through the spaces that are narrowed. Nitroglycerin is a tablet that is usually placed under the tongue. These medicines relax and widen the heart arteries for a natural flow of blood. Thrombolytic Drugs: Thrombolytic drugs are clot-busting drugs. These drugs dissolve the clot which is blocking blood from reaching the muscles of your heart. The doctor might give you these drugs if you have a heart attack. Aspirin: You might be given aspirin if your chest pain is related to your heart. Medications That Suppress Acid: These medications reduce the amount of stomach acid. You might be given these medications if your chest pain is caused by stomach acid splashing into your esophagus. 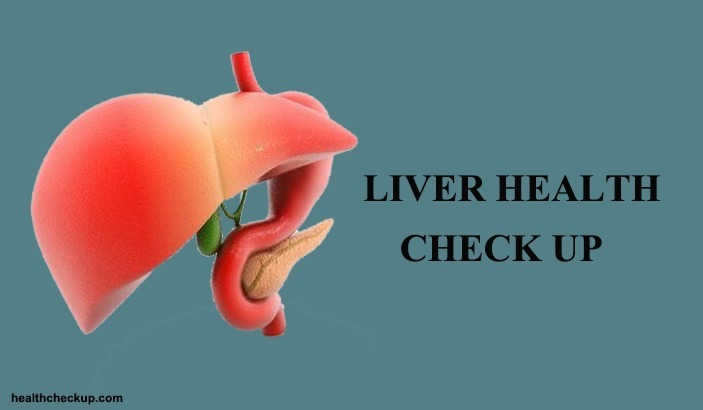 Stomach acid issue is an occurrence that may happen to those getting chest pain after eating. These medications should be prescribed by a doctor instead of purchasing over the counter medicine for chest pain. Stent And Angioplasty Placement: If there is a blockage in the artery feeding your heart, a catheter that has a balloon at the end will be inserted into the large blood vessel in your groin and thread the catheter up to the blockage. The balloon tip will be inflated to widen your artery, and then the balloon will be deflated. Then it will be removed after deflating it. Sometimes, a stent or a small wire mesh tube will be placed outside the balloon tip of the catheter. When it is expanded, the stent will lock into place so that the artery will be kept open. Reinflation Of The Lung: If you have a collapsed lung, a tube can be inserted in your chest by your doctor to reinflate the lung. Dissection Repair: Aortic dissection is a life-threatening condition in which there is a rupture of the artery that carries blood from the heart to the other parts of the body. You might need emergency surgery to repair an aortic dissection. Bypass Surgery: A bypass surgery involves taking a blood vessel from another part of the body and using the blood vessel to create another route for the blood to go around the blocked artery.